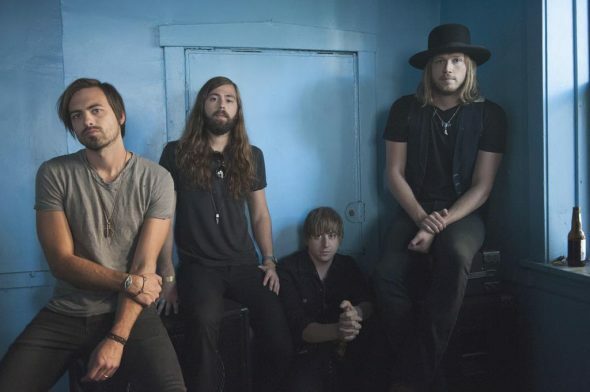 A Thousand Horses have announced that they will release their second album, Bridges, on June 2. The new project will feature 13 tracks and will include their current single, “Preachin’ to the Choir,” as well as an acoustic version of the song. Their first album, Southernality, was a hit. Not only can the group really sing, all four band members wrote songs on the new album. The group was nominated for ACM awards this past year, and say they aren’t changing the formula that has brought them this far. You can hear their current single on WXBQ!